It took HomeEspaña just six weeks to find a buyer for the Steads’ home in the Costa Blanca – and they got the full asking price for it too. 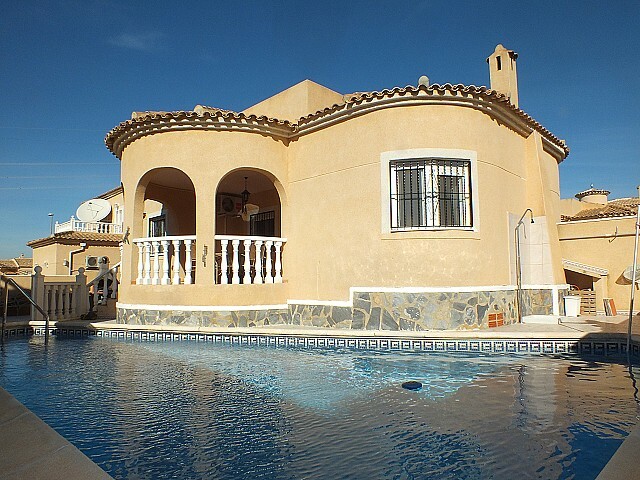 After eight years of ownership, in January 2015 London couple Linda and Richard Stead put their detached villa near Ciudad Quesada on the market. Part of the Atalaya Park residential community between Benijofar and Ciudad Quesada, the Steads’ old villa included three bedrooms, two bathrooms, a solarium, large garden and private swimming pool. They used it as a holiday home and somewhere to visit for short breaks. “Having your own property means you have access to it whenever you want and it’s somewhere to escape to,” added Linda. “Also, being an owner means you have instant familiarisation with the property and the local area.” The Steads may no longer have a home in the Costa Blanca, but they haven’t ruled out buying there again in the future. View More TestimonialsWhy sell your property with HomeEspaña?